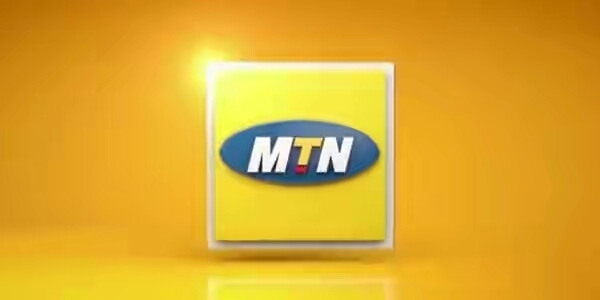 Due to the fine imposed by NCC on Mtn, news from reliable source has stated that Mtn has disconnected up to 4.5 million unregistered MTN Users. 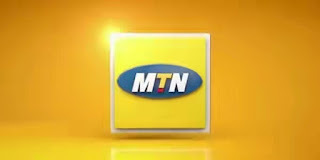 In order to mitigate any future regulatory challenges, the group took an exceptionally conservative stance by disconnecting all subscribers who could possibly be deemed to be non-compliant. This has had a significant unfavourable impact on total subscriber growth and revenue in Q1 16. Nonetheless, we believe this resolve to address compliance matters decisively, has put the Group on a solid footing as regards the subscriber registration process and regulatory matters in general.